Disclaimer: data displayed here are not validated. Due to various impacts on the air analyzer, some measured data may differ from real values. DHMZ web page displays air quality data from the Croatian state network for permanent air quality monitoring. DHMZ is responsible for monitoring stations and the data. 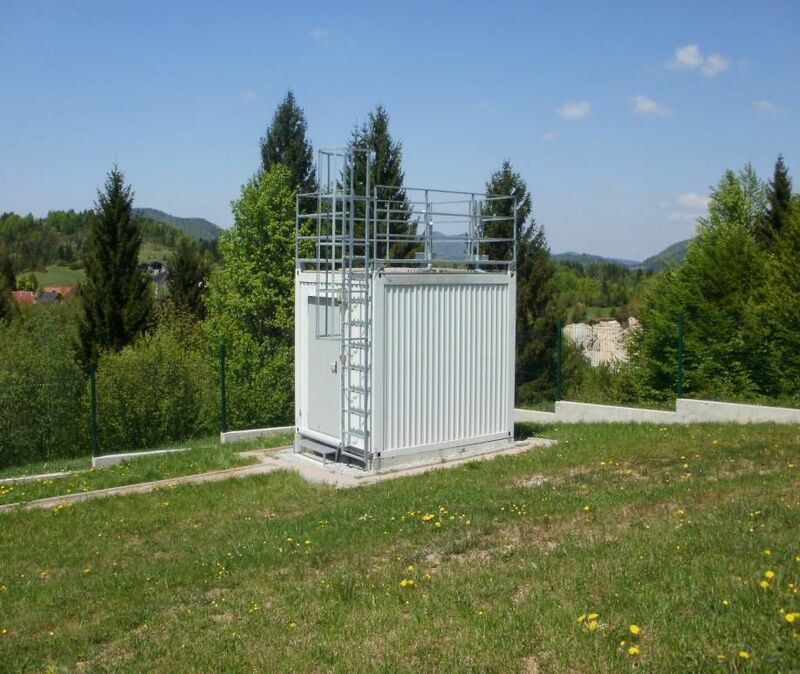 Air quality data from the Croatian state network and local networks are published at the Croatian Air Quality portal located at Croatian Agency for Environment and Nature.